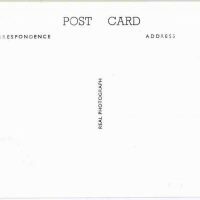 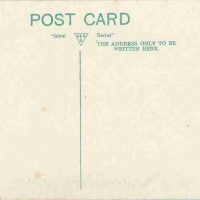 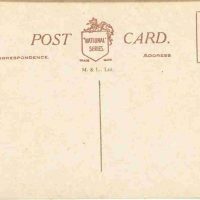 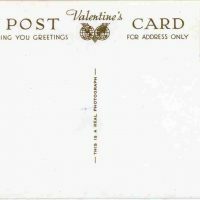 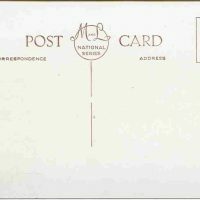 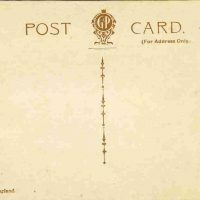 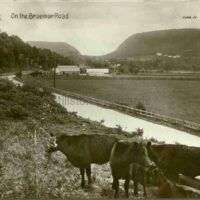 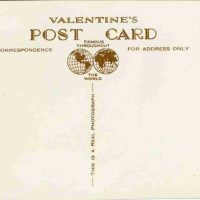 Millston Postcards is a web site developed to provide postcards for sale for both the postcard collector and local / family historian. 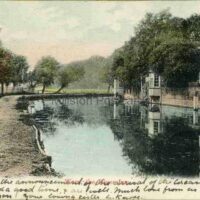 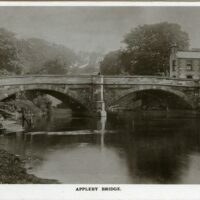 We stock an extensive and diverse range of both subject and topographical postcards for sale. 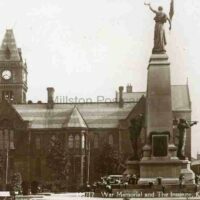 Whether you collect topographical or subject postcards, Millston Postcards will hopefully have postcards for sale that will interest you. 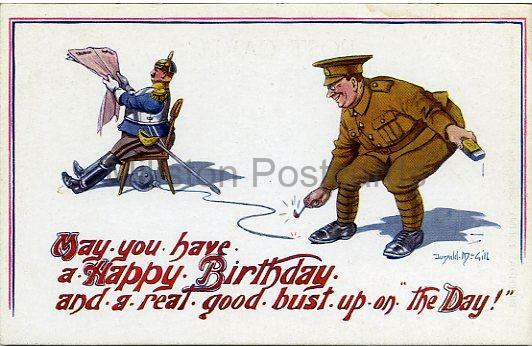 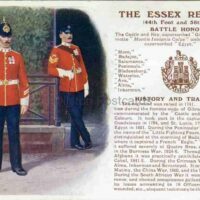 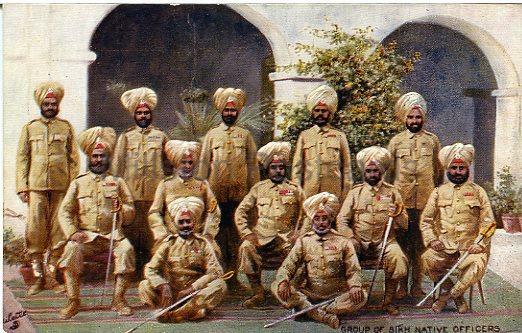 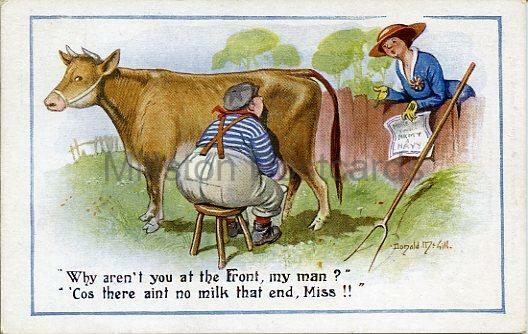 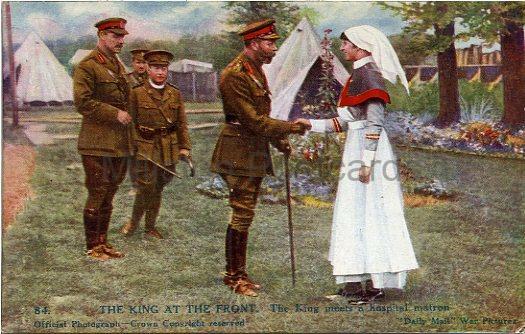 We aim to cover a wide range of subject postcards for sale, including military, shipping, aeroplanes, cats, dogs, royalty, railways and Tuck Oilettes. 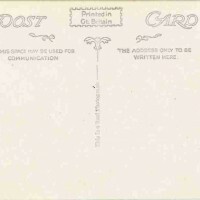 New postcards for sale will be added on a regular basis. 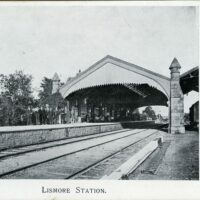 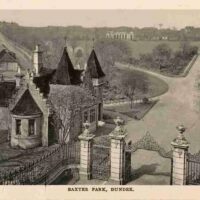 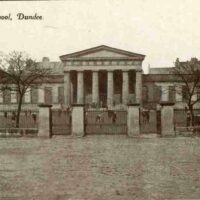 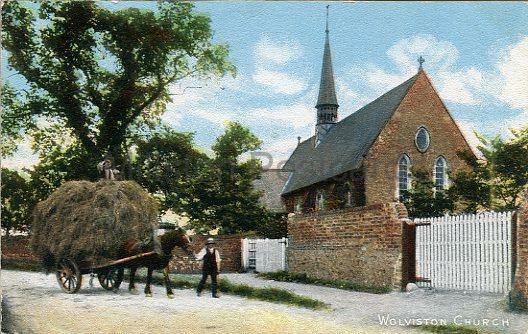 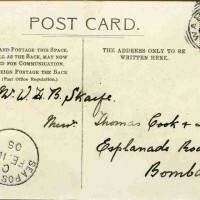 If you have a specific requirement or an area of interest that we have not covered, or would like to see a wider choice of postcards for sale of a particular subject / topographical area then please let us know. 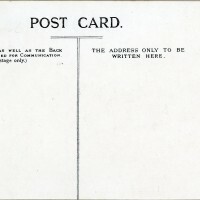 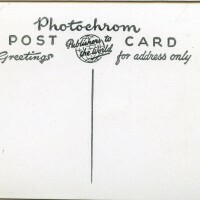 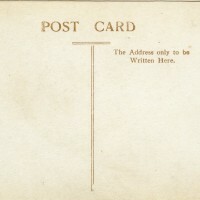 Details of how to contact Millston Postcards can be found on the “Contact Us” page below. 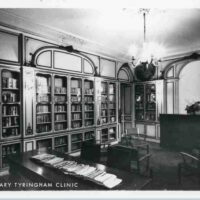 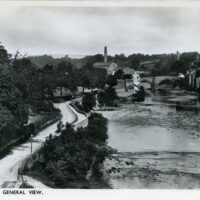 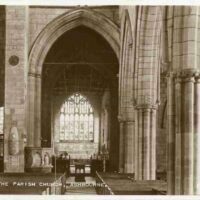 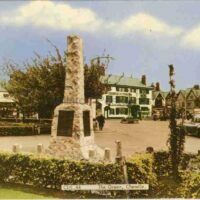 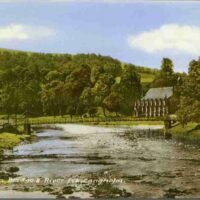 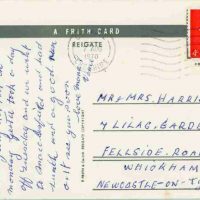 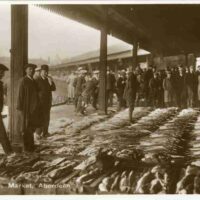 We are always looking to purchase collections of pre 1970’s postcards to enhance our range of postcards for sale. 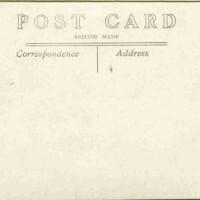 Good prices paid and postage costs covered. 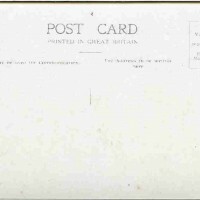 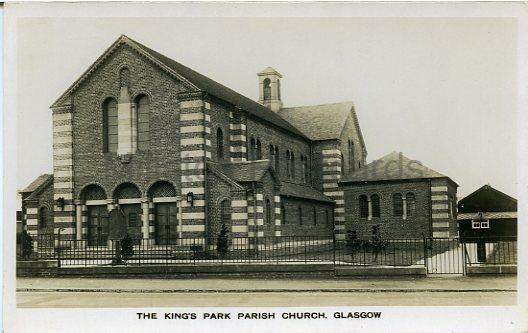 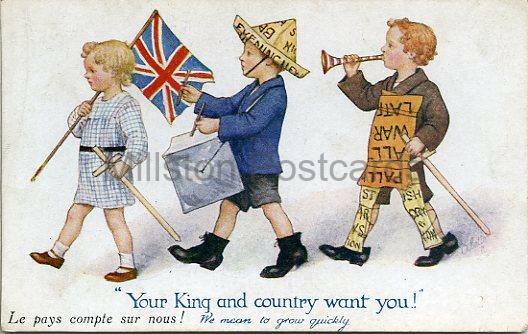 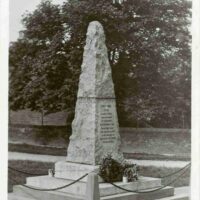 If you have a collection of postcards for sale please contact us.